NASA is already beaming high-speed downloads to and from the moon, and it has now created a much faster link to the International Space Station (ISS). The agency this week used a high-powered laser to send a video ("Hello, World," if you must know), in just 3.5 seconds. Over traditional radio frequencies, that would have taken over ten minutes, so obviously the boost in speed is a significant one. 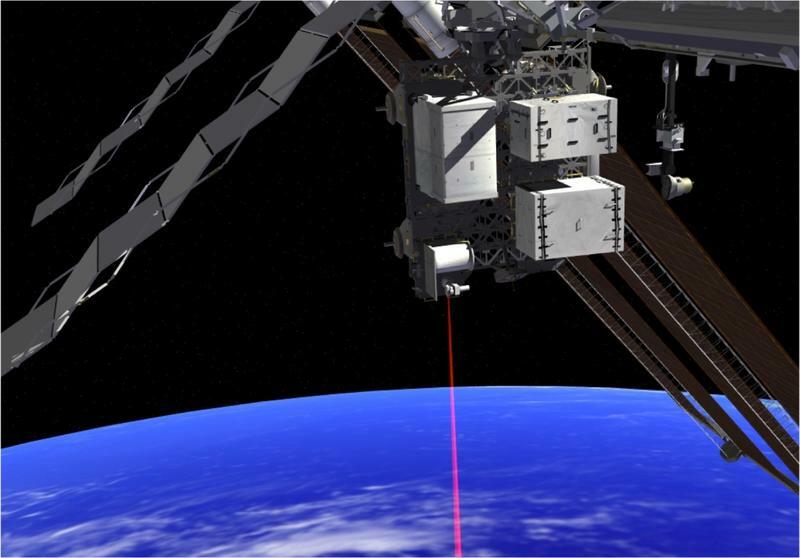 Through the Optical Payload for Lasercomm Science project (OPALS), a 2.5 watt, 1,550-nanometer laser transmitter was mounted to the ISS, and used to beam the video down at 50Mbps. And this is all done while the ISS, which orbits our planet at a relaxing 17,500 MPH, is hurtling through space—not like it's just floating above Earth in one spot. NASA said this feat is like trying to keep a laser pointer aimed at the end of a human hair from 30 feet away while walking. So nearly impossible, got it. The more data NASA collects, the more information we need beamed down here to Earth. It's a wonder we can even communicate with machine in space in the first place, let alone so quickly. NASA said OPALS' success is not just a step forward for communicating with the ISS, but with satellites and other spacecraft well beyond low-Earth orbit. NASA currently uses Federally-regulated radio frequencies, but OPALS could change all that, and help the agency meet its needs for future missions, such as Mars. Better yet, it could mean that not only will we be able to communicate more information collected in space, but at a higher definition. Imagine getting an HD video feed back from a NASA satellite orbiting the moon, or Mars—or even something in deep space.